Employing the same mastery of narrative suspense she brought to The Bookseller of Kabul and One of Us, Seierstad puts the problem of radicalization into painfully human terms, using instant messages and other primary sources to reconstruct a family's crisis from the inside. Eventually she takes us into the hellscape of the Syrian civil war as Sadiq risks his life in pursuit of his daughters, refusing to let them disappear into the maelstrom - even after they marry ISIS fighters. 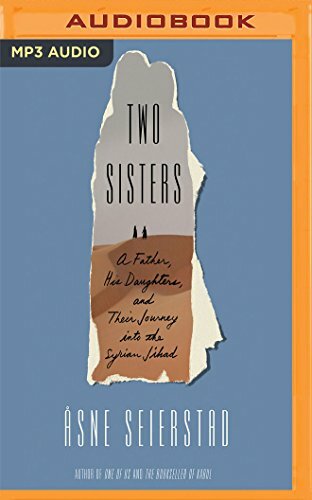 Two Sisters is a relentless thriller and a feat of reporting with profound lessons about belief, extremism, and the meaning of devotion.